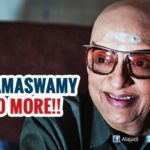 » Is Kamal Hassan planning to enter Politics? Chennai sources have stated that Tamil Nadu is going through a great political crisis. 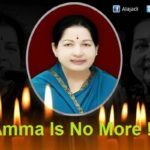 Ever since Amma Jayalalitha had passed away, there has been a political turmoil in the state. And it is evident with the open clash of Sasikala, O. Panneerselvam and followed by OPS, EPS and Stalin taking sides. With this, even the people of Tamil Nadu are divided and a bit confused in choosing their leader. Even as debates over leadership gripping the state, there have been several other major issues including severe drought, crop loss, protests over Centre’s hydrocarbon project, dissent against Pepsi, Coca-Cola, etc. With Rajinikanth has already distanced himself from politics and Kamal being vocal on social platforms of late be it against Sasikala or Jallikattu, the actor is said to be in fray currently. Close on the heels, there is a fresh demand that Kamal Haasan should enter politics. Kamal Haasan is expected to take a positive decision on entering politics. It’s buzzed that Kamal is going to convene a meeting with his fans about his next big step. 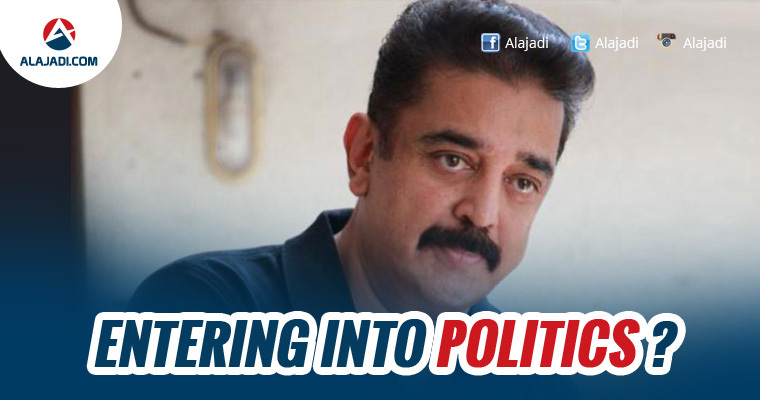 In the past, Kamal had openly stated that politics is not his cup of tea and he would never enter into it. But we have to wait and see whether Kamal had a change of mind considering the recent course of events. Earlier top political parties such as BJP are ready to welcome Kamal with open hands. 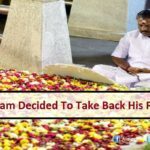 As of now, the million dollar question is that will Kamal bite the bullet? And will he say yes to politics or not in unknown. If so, it is certainly expected to change the political equations in Tamil Nadu forever.